The biggest FREE youth event on the East Coast! 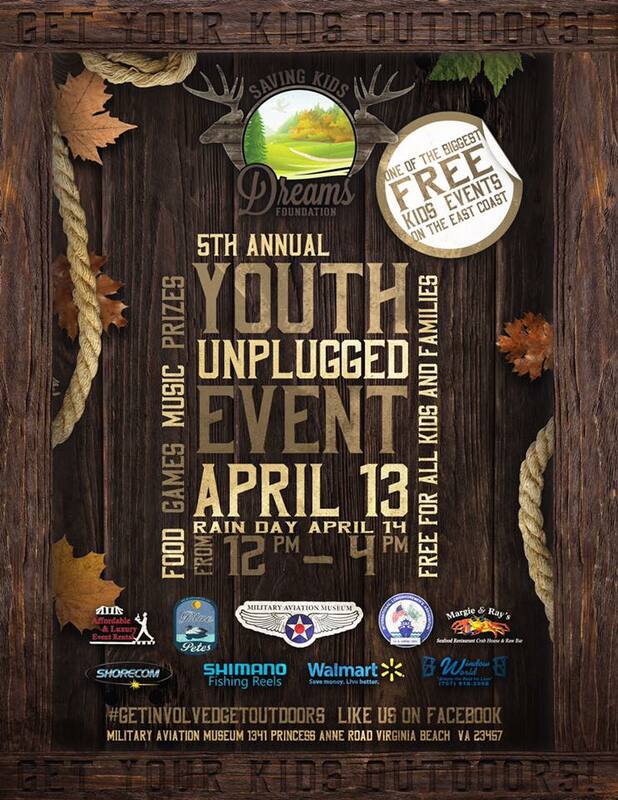 Saving Kids Dreams is hosting the 5th Annual Youth Unplugged Event on April 13th 2019 at the Military Aviation Museum in Pungo! 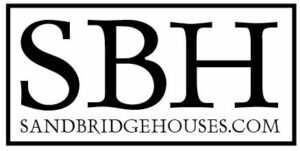 SBH Real Estate is a proud sponsor of this years event! 1,000 FREE Shimano North America Fishing fishing poles! 4,000 FREE hotdogs for kids! Special Needs Sensory Area & Toddler-Only Areas onsite this year! Visit the official 5th Annual Youth Unplugged Event Facebook page.